A new undercover investigation by Mercy For Animals Canada at a Quebec veal factory farm reveals baby calves crammed into crates barely larger than their own bodies, punched and kicked by workers, and left to suffer without proper veterinary care. 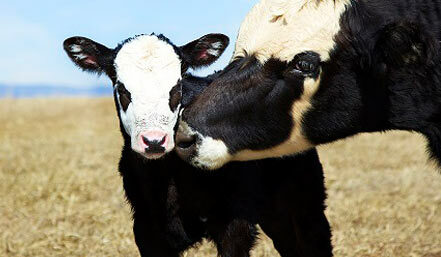 Cows and their calves share a powerful and immediate bond. In natural herds, mothers and their offspring remain together as grazing partners for years after the babies have matured to adulthood and often become lifelong friends. 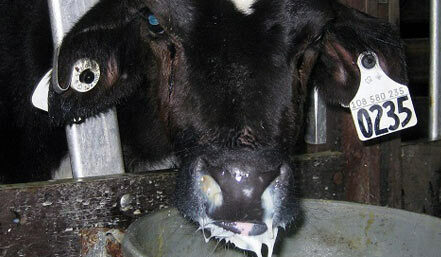 On dairy factory farms, baby calves are ripped away from their mothers' sides shortly after birth. 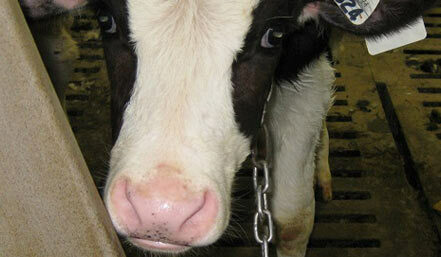 Because they will never produce milk, males are often sold for veal production. They will spend their short, miserable lives confined to a tiny wooden box. Like human infants, newborn calves have a strong natural desire to suckle. 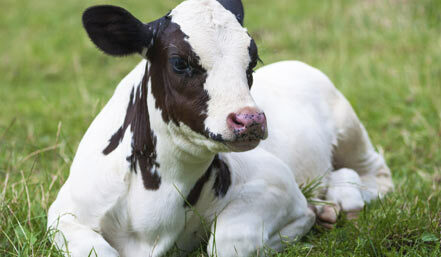 If given the chance, baby calves will nurse from their mothers up to 10 times a day. Calves who nurse naturally typically grow up to be stronger, healthier, and more active than those who don't. On veal factory farms, calves never get to nurse from their mothers. They are fed an artificial milk replacer in a bucket, thwarting their suckling instinct. 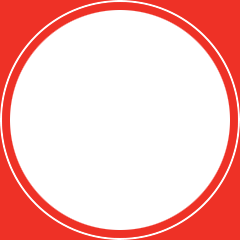 The chronic frustration leads to abnormal or neurotic behaviours, such as sham-chewing and head-tossing. 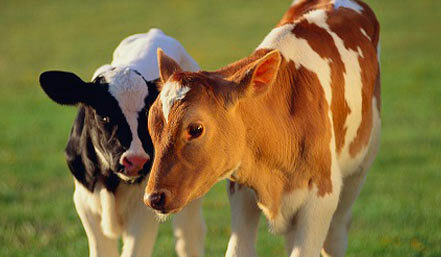 Calves in a natural environment love to gallop, buck, and play with other calves. These social and intelligent animals are known to develop deep and lifelong friendships with cows and other animals, including humans. 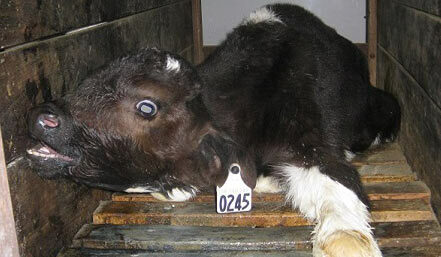 On factory farms, calves are crammed into wooden crates barely larger than their own bodies. These playful animals never get to feel the grass beneath their feet or the sun on their backs. They are denied relationships with family and friends, and never feel safe or loved.